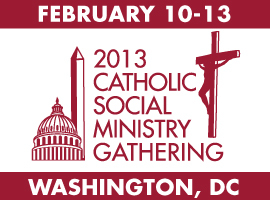 Register now for the CSMG to Connect-Learn-Pray-Advocate in Washington DC on Feb. 10-13, 2013! Early registration discount lasts until Dec. 12 ($295). 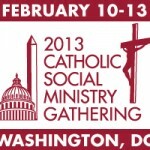 This is a great opportunity to learn and advocate on key policy issues with many of your peers in Catholic social ministry around the country!